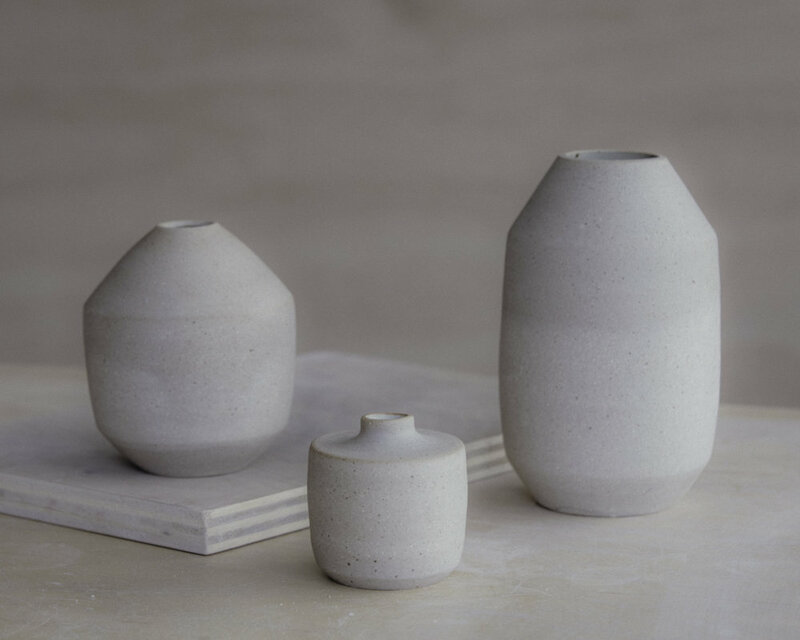 We recently had the chance to sit down with one of our favorite ceramicists, Nedda Atassi, in her Brooklyn studio. 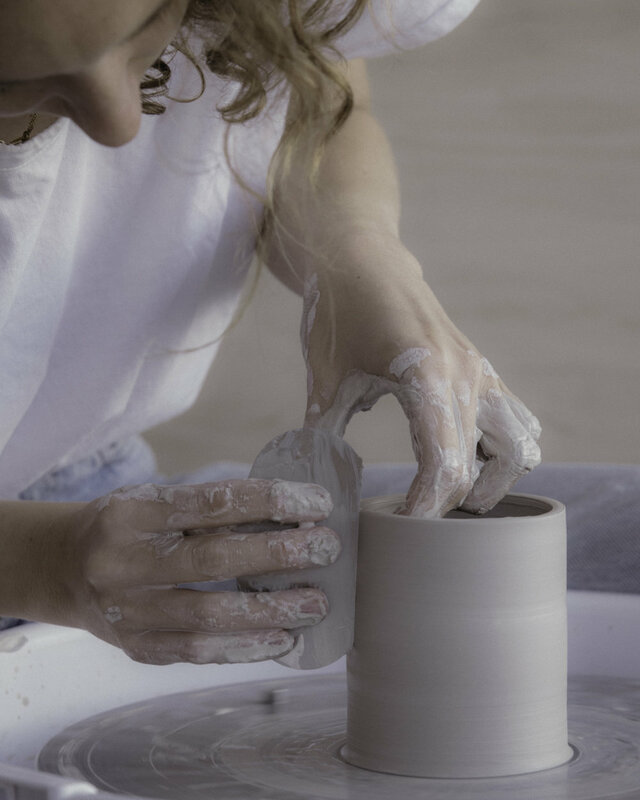 See the images from our visit and read about the artist's process in her own words below, and come see some of Nedda's ceramics at the SALT SURF Shop! Where are you from? Ive lived in LA for the last few years, but just moved to Brooklyn this past July. What made you decide to move to Brooklyn? It was a hard decision to make, since LA is experiencing such a fertile moment, but at the end of the day, being out of traffic was the best thing I could do for my peace of mind and my creative practice. Now, I live on one side of the Prospect Park, and my studio is on the other. I am so grateful to say that my morning commute consists of getting a coffee and taking a slow walk through a mile of greenery. Tell me about your process. I love making pottery because it offers me the opportunity to turn off my critical mind and be in a more meditative headspace. I like to put on my favorite music, get rooted in my body, and just let decisions and ideas flow as intuitively as possible. I was worried at first that starting a business might pull me away from that process, but as I've become more comfortable, space has opened up for a whole new wave of experimenting and exploring.. and I'm excited to see where that takes me. What do you like to listen to? Arthur Russel's Calling Out of Context and Mulatu Astatke's The Story of Ethio Jazz are two albums I come back to over and over. But right now, it's all about Kelela's latest release, Take Me Apart. There are few moments in the day when its not running through my head.